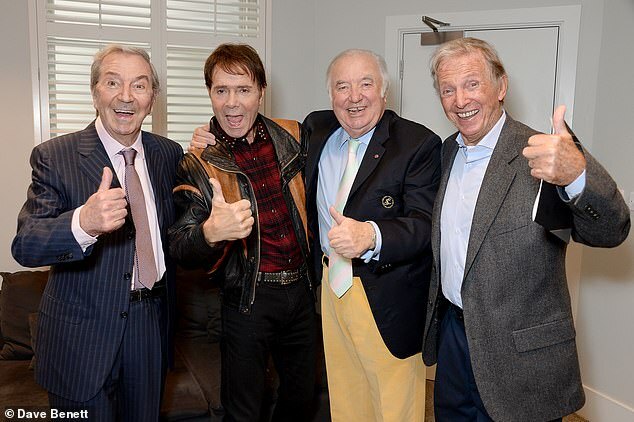 They kept generations of us entertained as they helped make Sunday nights special with their television appearances from the London Palladium. As four of our most beloved showmen, they racked up countless appearances at the venerable old theatre, while also clocking up a combined age of 323. Yesterday the old friends were reunited as their contribution was recognised in a wall of fame there. 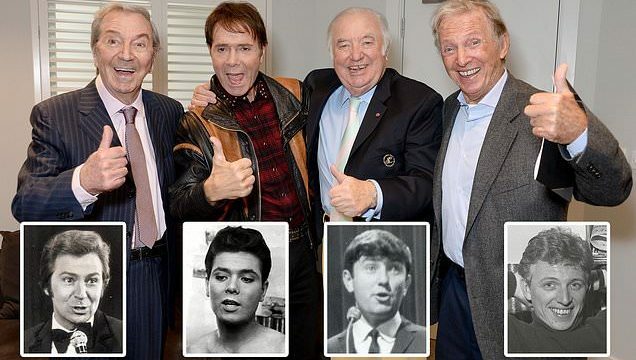 Des O’Connor, 86, was joined by Sir Cliff Richard, 78, Jimmy Tarbuck, 78, and Tommy Steele, 81, at the unveiling of the stainless steel portraits by the theatre’s owner Sir Andrew Lloyd Webber. 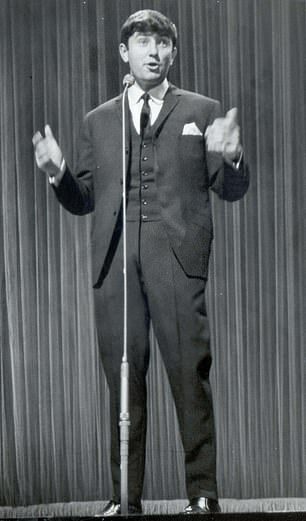 The impresario said he wanted to honour ‘the extraordinary range of artists’ who had performed at the venue, which became most famous in the Fifties and Sixties as the setting for the ITV variety show Sunday Night at the Palladium. Among other stars honoured for performing in more than two major seasons at the theatre are Sir Tom Jones, Dame Vera Lynn and Dame Shirley Bassey. 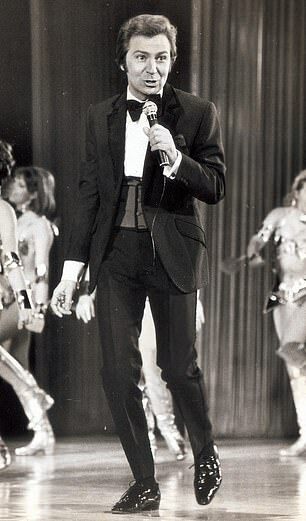 Sir Cliff launched his music career in the late 1950s, having been given his first guitar by his father at the age of 16. 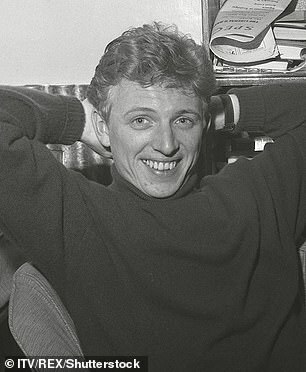 Meanwhile, London-born entertainer Steele became a teen rock and roll star and O’Connor found his way onto prime time television. Tarbuck is still touring the country with his stand-up shows.